1 What is web site prototyping? Give three benefits of this approach. 2 What controls on a web site project are introduced at the initiation phase of the project? 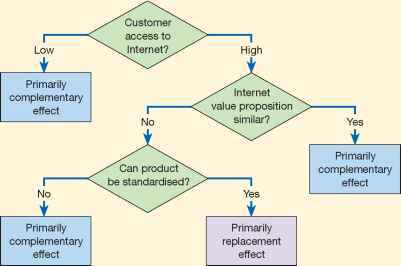 (b) which factors will affect the quality of service delivered by the ISP. 4 How are focus groups used to gain understanding of customer expectations of a web site? 5 Name, and briefly explain, four characteristics of the information content of a site that will govern whether a customer is likely to return to that web site. 6 When the graphic design and page layout of a web site are being described, what different factors associated with type and set-up of a PC and its software should the designer take into account? 7 What is meant by 'opt-in'? Why should it be taken into account as part of web site design?